Morning! 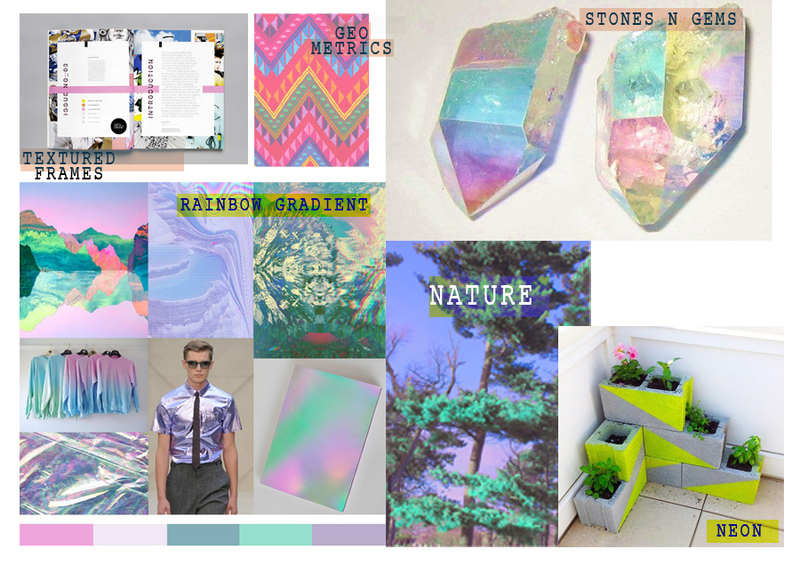 got up reaallyy pretty early today so decided to create a few mood -boards for Friday Inspiration. 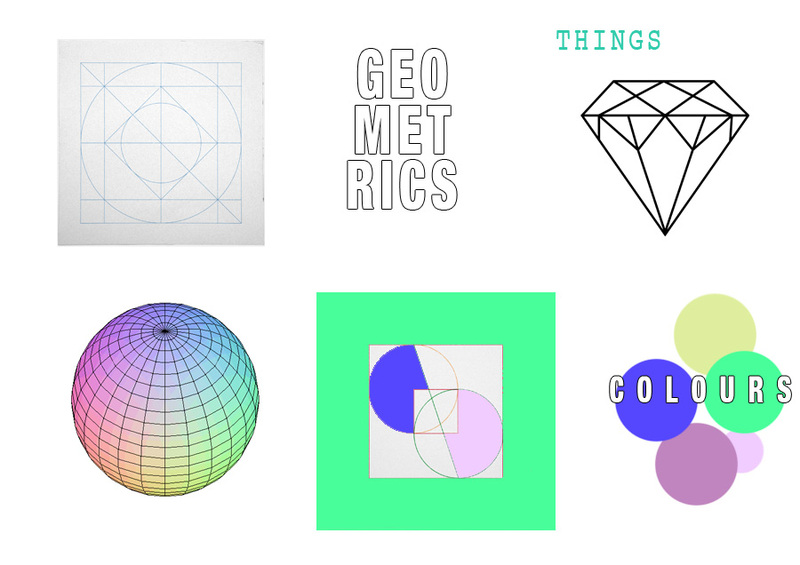 I think i’m getting the flu so wont be going out or nothing this weekend, but will be finishing off all my projects and illustrations, so hopefully will get loads and loads done, please take a look at these tumblr sites for more design /art/ fashion/ colour inspiration I think they are GREAT! Let me know your favourites, and let me know about the ones I should follow, keep inspiring!